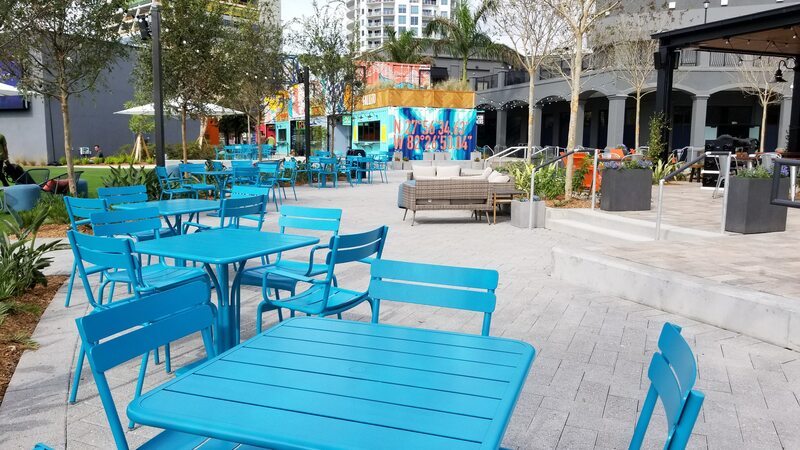 Tampa, FL – The property formerly known as Channelside Bay Plaza officially opens this Friday, November 30th as Sparkman Wharf. 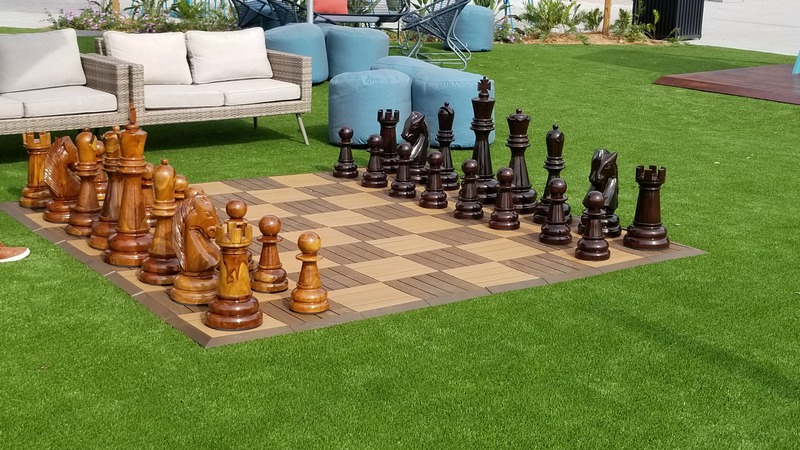 “The park’s grand opening weekend was determined to account for logistics considerations, such as ongoing construction, tenant requirements, the Thanksgiving holiday, and programming availability and most importantly, the ability to deliver guests an excellent experience,” SPP said in a news release. 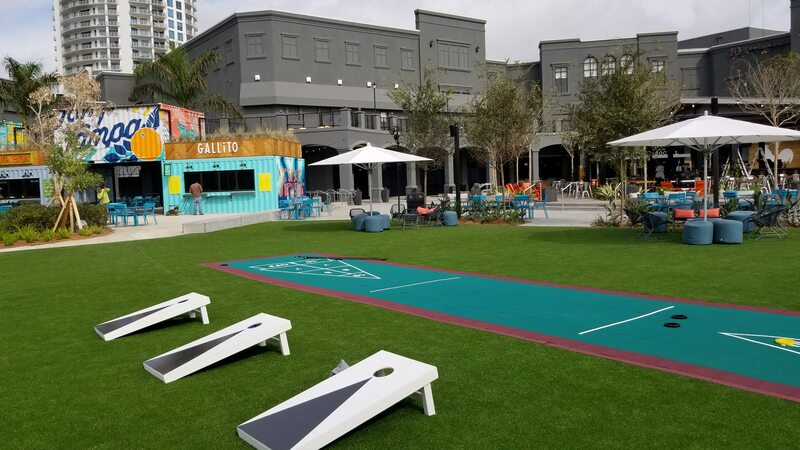 In late July of this year, Tampa-based real estate development company Strategic Property Partners unveiled plans to transform the Channelside space into a creative mixed-use redevelopment near Water Street Tampa called Sparkman Wharf. November 30th kicks off the grand opening weekend with events planned on Friday, Saturday, and Sunday. 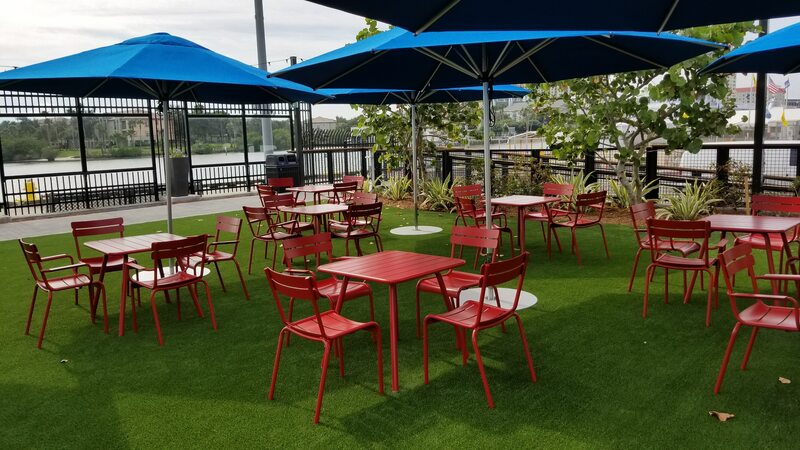 The stage is set for November 30th as the outdoor dining space at Sparkman Wharf, where developers have assembled a stellar lineup of Tampa chefs for what will be an open-air food hall on the waterfront. “We’ve become a foodie city and a craft beer city, and getting that many great chefs in one location, I think, is going to be an absolute hit. 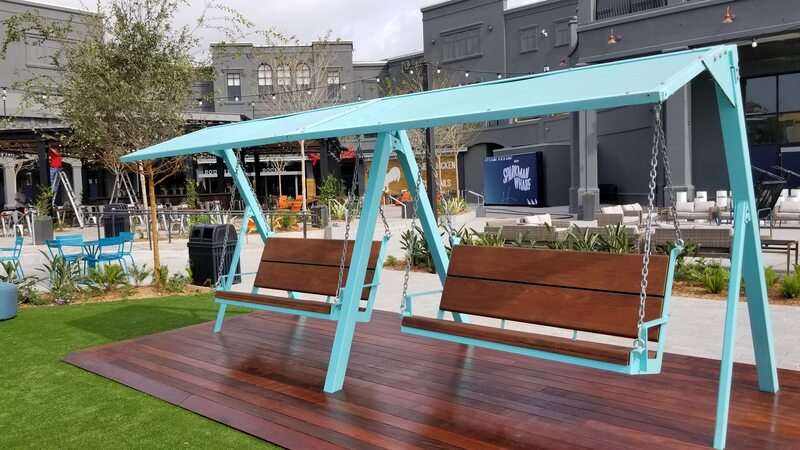 I think that place will be packed similar to what the Tampa Armature Works has done on the north end.” Mayor Bob Buckhorn said in a statement last month. 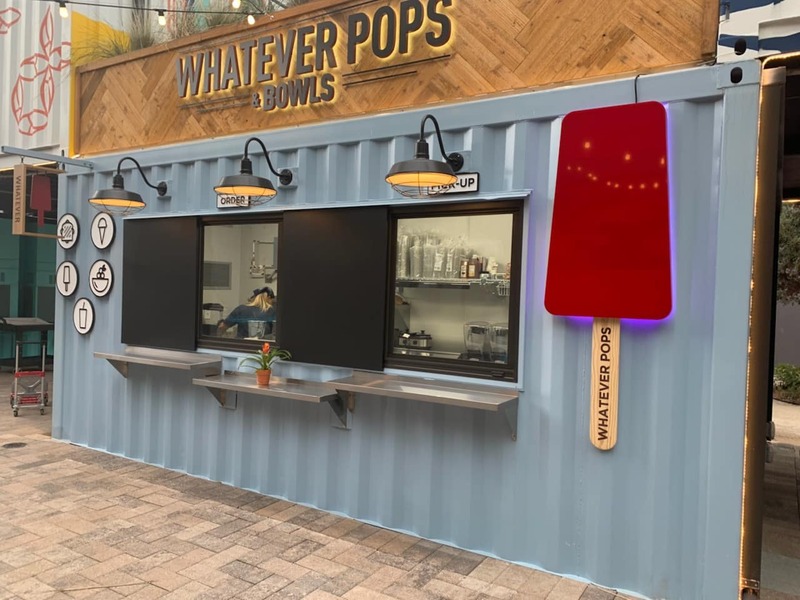 All ten of Sparkman Wharf’s food and beverage venues will be open for business, along with Fermented Reality, an outdoor beer garden with more than 30 taps featuring craft beers from throughout Florida. 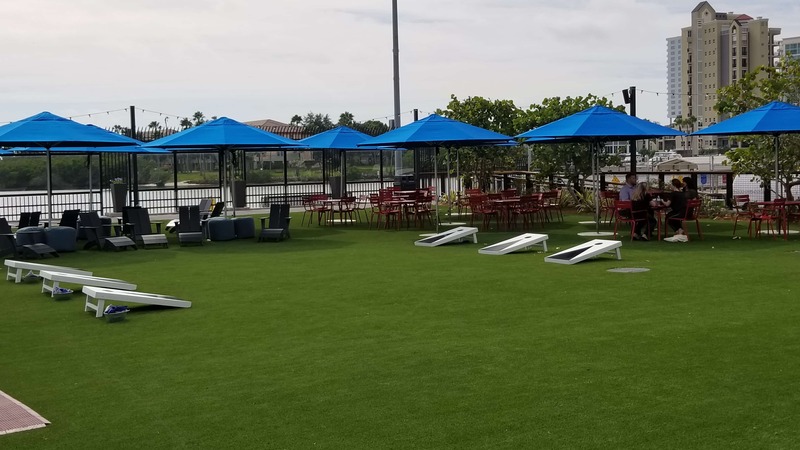 The grand opening weekend at Sparkman Wharf will be filled with music, events, fun, and an athletic competition, Camp Games, hosted by Camp Tampa, a South Tampa fitness studio that’s part of Ciccio Restaurant Group starts Saturday, December 1st. 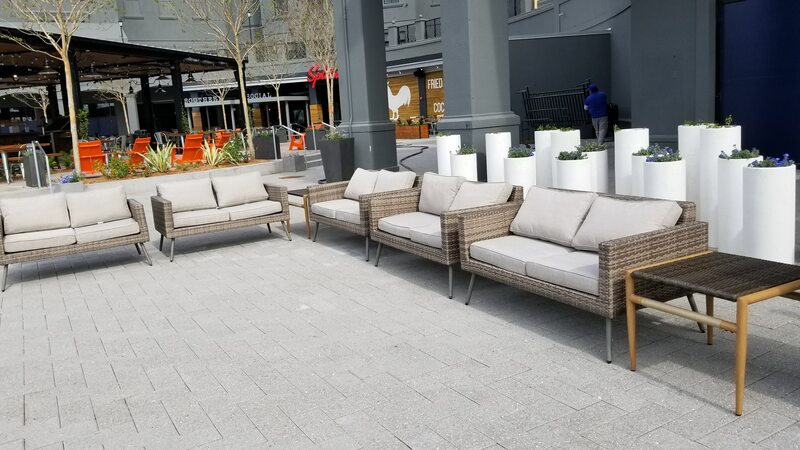 The $3 billion Water Street Tampa project spans 16 blocks across 50 acres and will feature residences, commercial space, retail space, restaurants, a print shop, a college of medicine and heart institute, hotels including Tampa’s first five-star hotel, Tampa Edition, and public spaces. 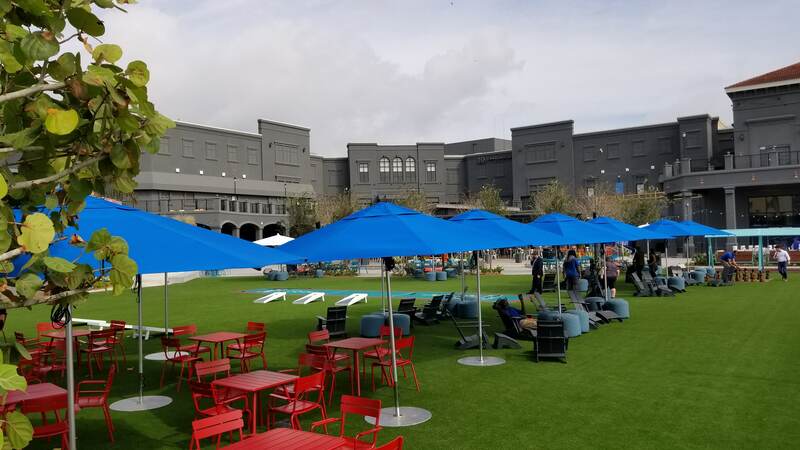 The wharf also includes 180,000 square feet of loft-style office with space and 65,000 square feet of retail, surrounding both the recreational lawn and lining Channelside Drive. 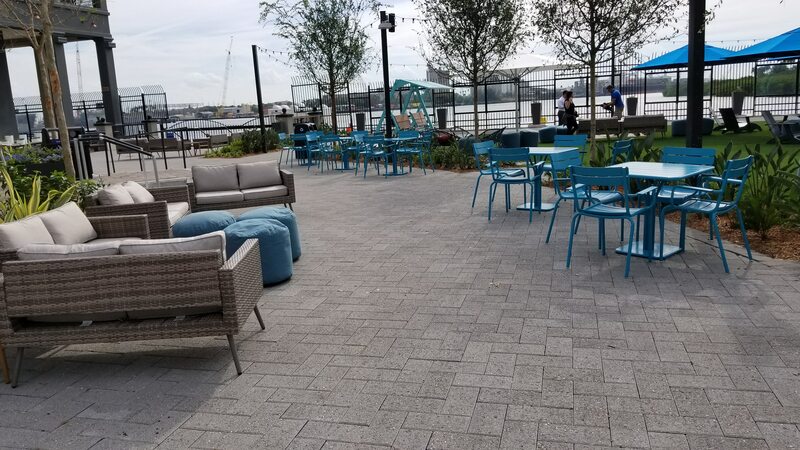 Sparkman Wharf opens Friday, November 30th at 11 am.